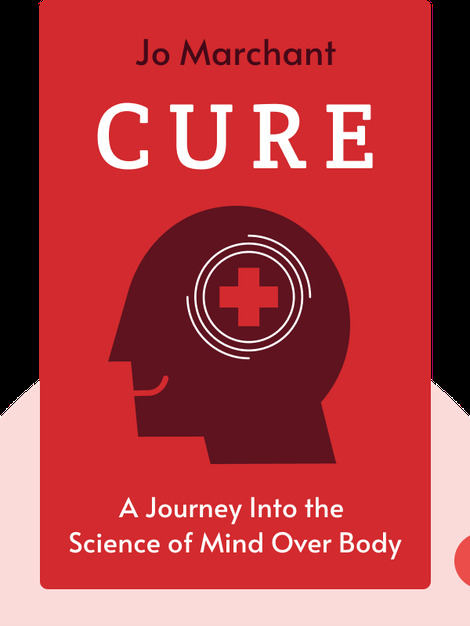 Cure (2016) is your guide to the healing power of the mind. These blinks explain the true depth of the placebo effect, how hypnosis can cure illnesses and explain the fascinating, scientifically-supported alternatives to the painkillers and surgeries so prominent in Western medicine. 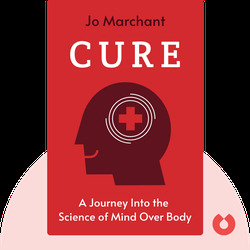 Jo Marchant, PhD, is a microbiologist, award-winning science journalist and the author of Decoding the Heavens and The Shadow King. She has been the editor of various scientific journals, such as New Scientist and Nature, in addition to writing for The Guardian and The Economist.